GitHub is frequently referred to as a website for different custom software projects. The core of this website is composed of two functions that are centered on collaboration; branching and forking which is not limited to coding alone. Branching is a process wherein a person can develop a temporary clone that they can utilize for collaborative editing. Forking, on the other hand, is the process of creating a clone based on other projects for remixing purposes. 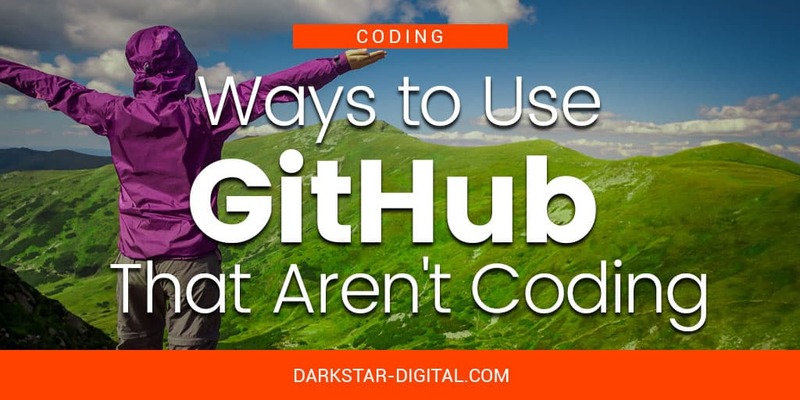 It is true that most of the features in GitHub highly require a skill and understanding on Git, but the underlying factors can be accomplished by simple clicks and minimum Git knowledge. Here are some known ways on how people are using GitHub to work on diverse projects apart from Coding. Digital agencies are internet based businesses that help other internet based businesses get off the ground level. Does Your Digital Agency Outsource? It’s safe to say that we live in a corporate world where digital marketing is without a doubt turning the tides. It has proven to be amongst the most effective advertising methods, and it brings the most value for the money you spend. 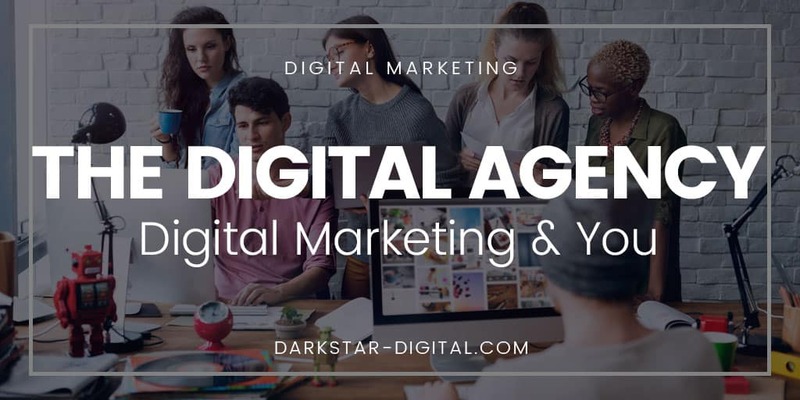 However, there are tons of variables that you might want to take into thorough consideration when it comes to your digital agency of choice. Promptness, expertise, experience, professionalism – these are all essentials that you want to secure, but there are other things that are just as important. Outsourcing, for instance, is one of the hottest trends when it comes to digital marketing, especially if content marketing is a priority. With this in mind, there are quite a few things that you might want to account for. Smartphones and other handheld devices are now becoming the most preferred method of accessing the Internet. In case you are running a business, and you want to attract a wider set of audience, it would probably help to create a highly responsive website design. 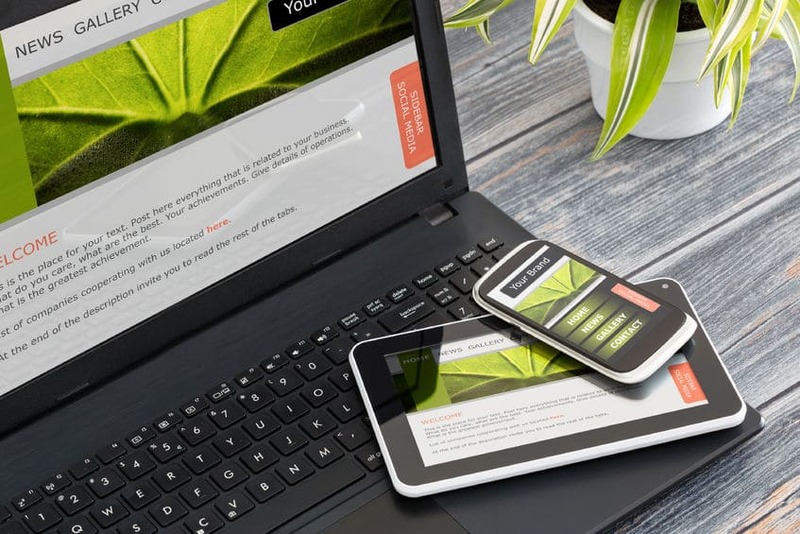 The prevalent trend started last 2013 in the online shopping industry when they noticed an increase on the people accessing their site using their mobile device. 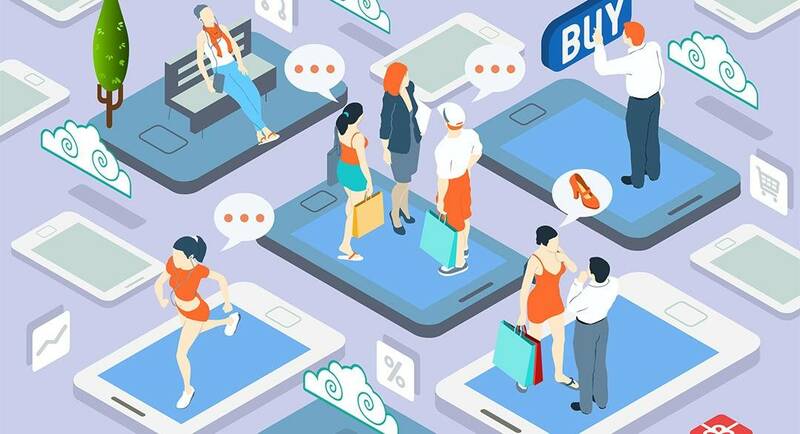 Based on the statistics, there are 55% people using their mobile devices when shopping as opposed to the 45% of people using desktop and laptop. The numbers continue to rise over the last few years. Numbers suggest that it will make up the 70% of the total time spent on digital media by the year 2017. 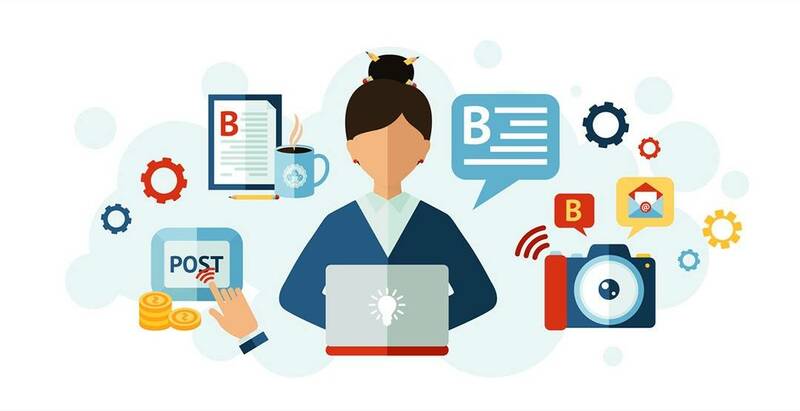 Each year, the question is always posed on what the newest digital marketing trends will be. Following the trail from previous years, helps to develop the trends for the next. 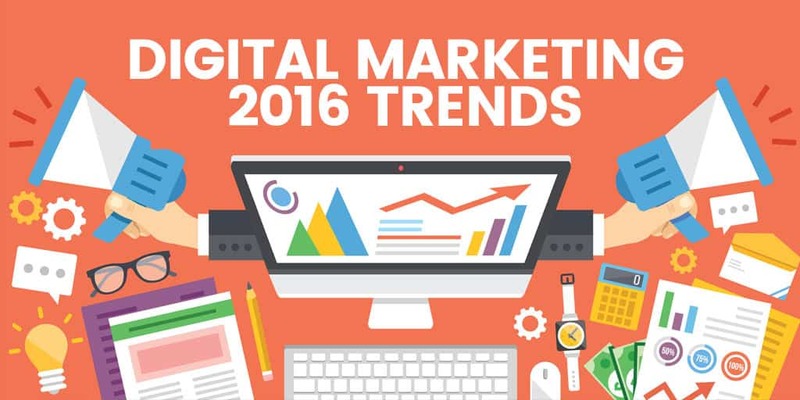 2016, has quite a few digital marketing trends that need to be carefully watched. 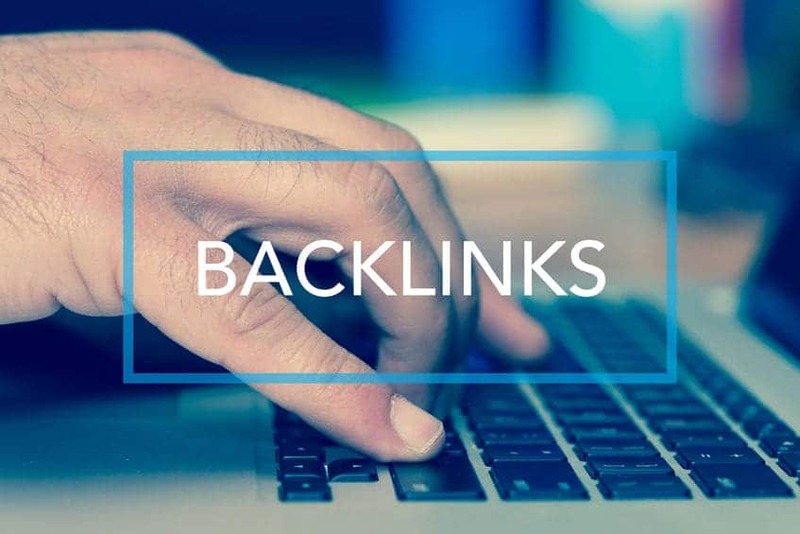 Back linking has always been thought to be a great idea in the world of SEO and Search Engine Marketing. The truth is back linking can still be great. However, when you have multiple low quality or bad backlinks on your website, this can be a disaster. Unnatural or broken links will alert Google that your website doesn’t have the value and quality it’s looking for. That you don’t have the content value to get your own backlinks, and this is not going to gain you any rankings in Google’s eye for sure. Every marketer is going to go through some bumps along the way. Even though the majority is going to share the same goals, the challenges that they face are definitely going to differ. With this in mind, we’ve compiled a list of some of the most common difficulties in front of inbound marketing that a lot of teams are struggling with. Let’s take a look. 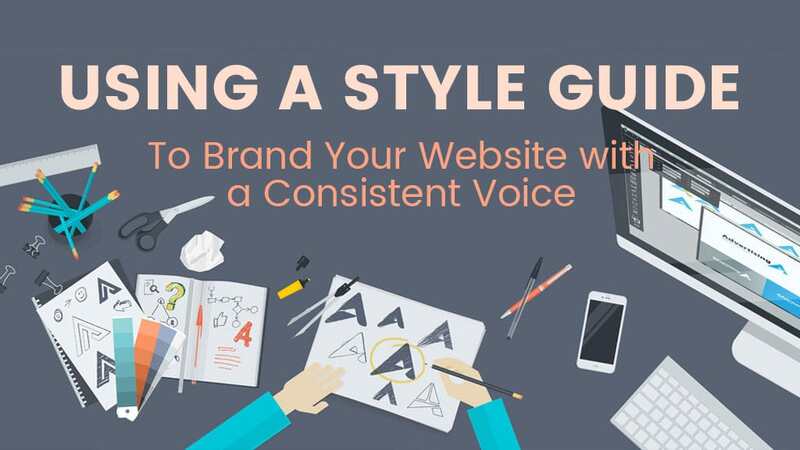 A style guide is essential in website branding and website design. It makes sure that your branding will stay consistent all over the different collateral that you created. It is also referred to as brand bible which is comprised of all the crucial data and information that you require to address the need of the company. From the internal memo, marketing to website development, this simple document can make your life so much easier. 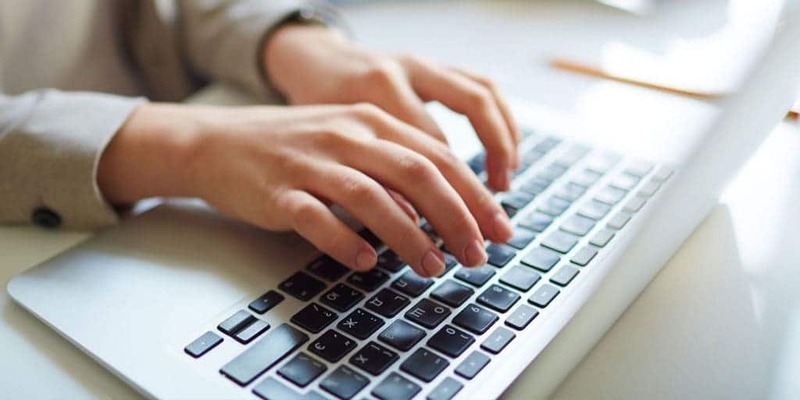 Many people were initially excited by the idea of placing a content curation tool on their business website to help expand their digital marketing. These tools would allow you to automatically take curated content and post it to your website. Sounds too good to be true, and in this case it is. The truth is that ever since back in 2006 inbound marketing has definitely proven to be not only the most preferred but also the most effective marketing method for conducting your online business. This particular approach relies on a comprehensive methodology which involves an entire process of nurturing your audience and directing it towards where it actually wants to be. 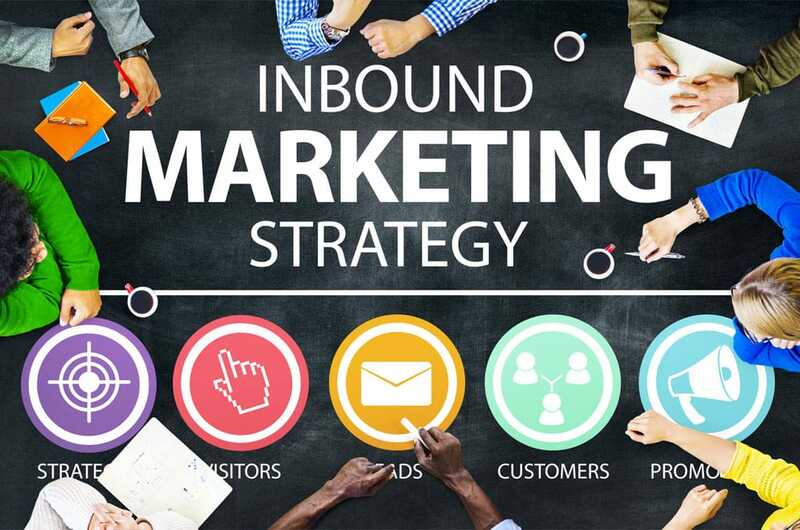 There is a fundamental difference between inbound marketing and its outbound counterpart which relies on purchasing thousands of emails and buying different ads after which you sit and pray for leads and conversions.